Shell and tube heat exchanger / liquid/liquid / air/water / air/oil - Isimsan Ltd. Sti. Building - Construction > Construction and Mining Equipment > Tubular heat exchanger > Isimsan Ltd. Sti. 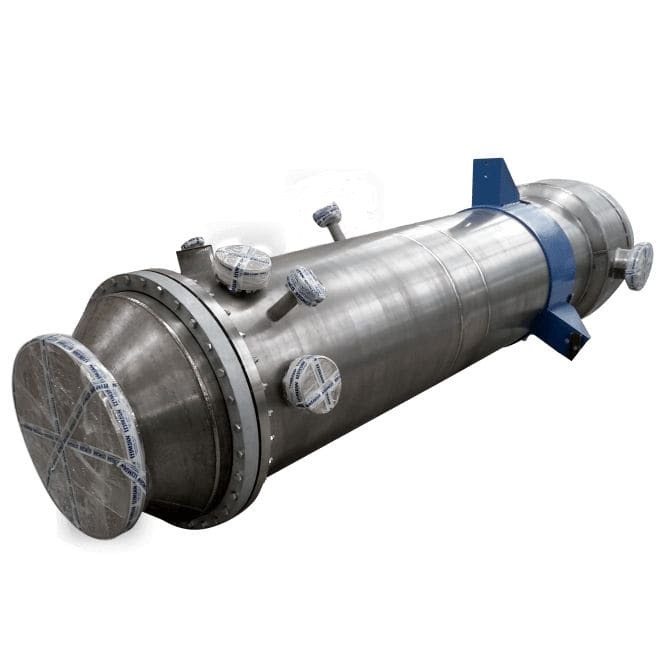 The construction of tube and shell heat exchangers is performed in compliance with customer-specific requirements.